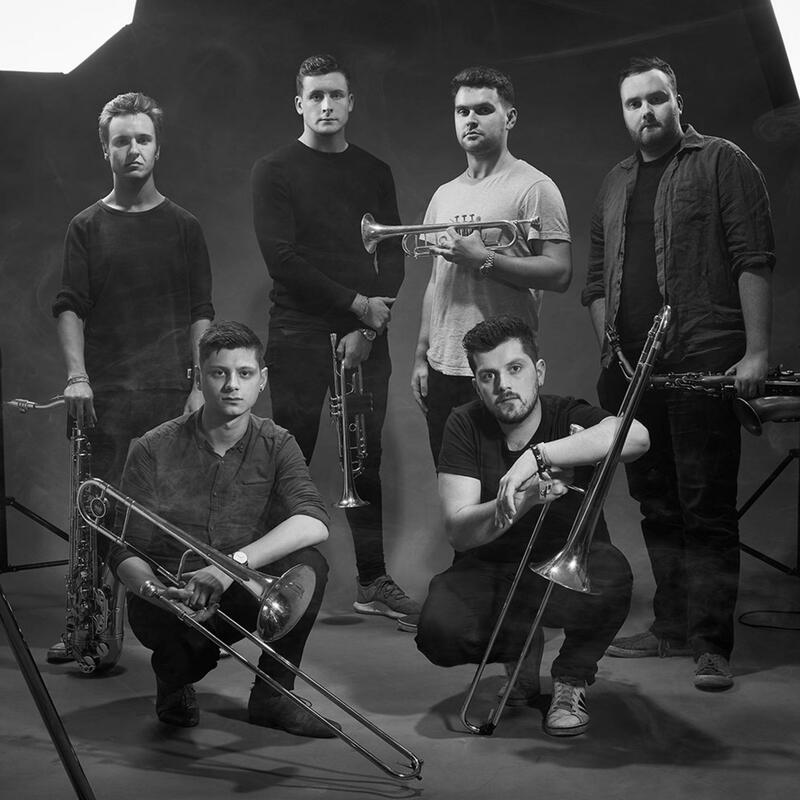 Hyde Park Brass – Powerhouse EP. 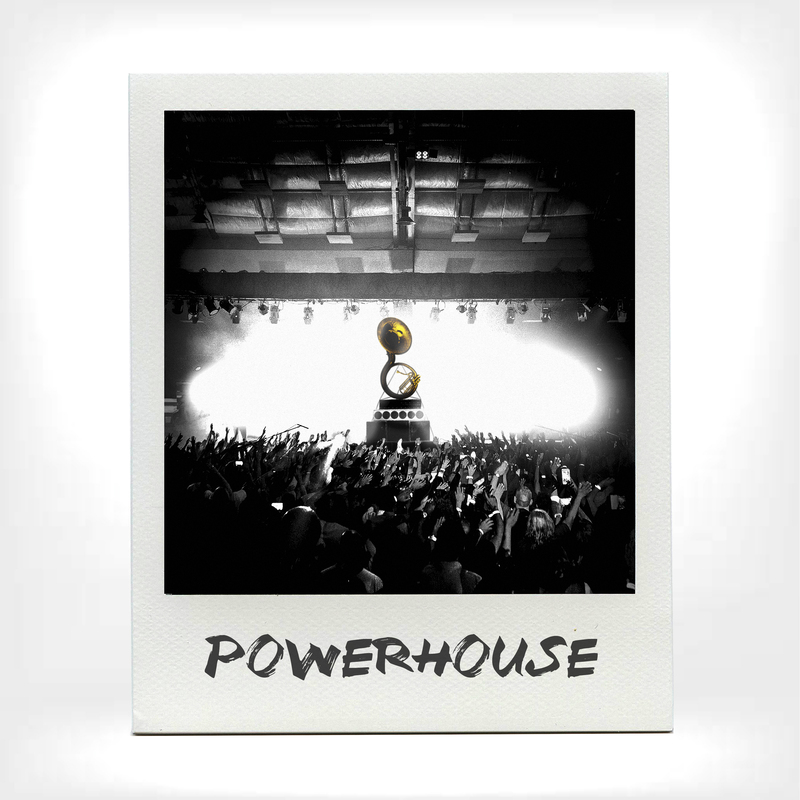 Powerhouse presents a bold, fresh take on the sound and atmosphere that a brass ensemble can create. Showcasing the boys’ inimitable charisma and performance at every turn – this record announces Hyde Park Brass to the world as what they are: a true powerhouse.